The delights of Spain are many with leisurely mornings spent on your medieval terrace, glorious art and architecture, the monastic choir song and royal palaces with relaxed evenings filled with paella and tapas. 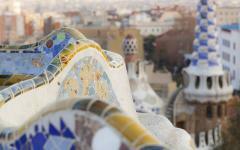 Spain is where you take it slow while still being wholly immersed in the culture and highlights. 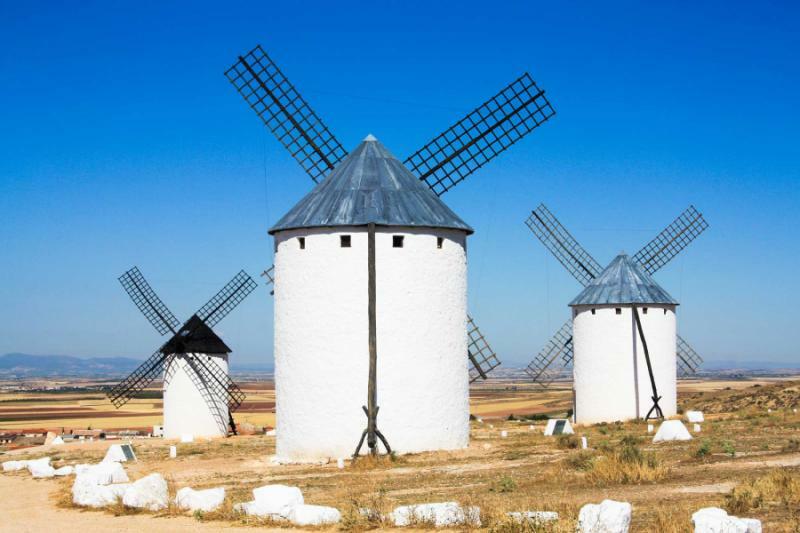 This is the ultimate 14-day Spain tour for senior travelers, handcrafted with an easy-going Spanish pace and minimal walking while packed with experiential highlights and private tours. 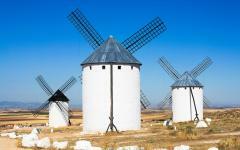 For unique Spain touring ideas, see the other exclusive Spain tours that are available on Zicasso. Anyone who rushes around Spain misses most of the experience. While attractions like La Sagrada Familia are worthy of their fame, this is not a country for hurrying between attractions on a fixed schedule. Many of the best Spanish experiences come when you slow down and take your time. Relaxing beneath a medieval cathedral, enjoying a long lunch on a cafe terrace, or simply taking a morning stroll as the city is coming to life are all easy pleasures that yours for the taking. Of course, the museums and attractions are brilliant, but how many of them can you really squeeze into two weeks? 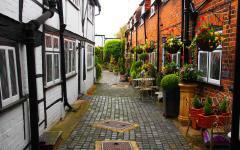 By traveling at an ideal pace for senior travelers, you will enjoy a handpicked sample of diverse highlights. And, most importantly, you will also get the complete Spanish cultural experience. Travel time has been minimized on this itinerary, and you will stay in four very different destinations. 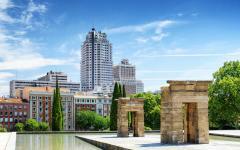 Madrid is a wonderful capital, more compact and authentic than its European counterparts along with being an excellent base for day trips to nearby towns. Valencia gives you a taste of the coast without the tourist crowds while Barcelona is unmissable and offers an insight and gateway to Catalan culture. 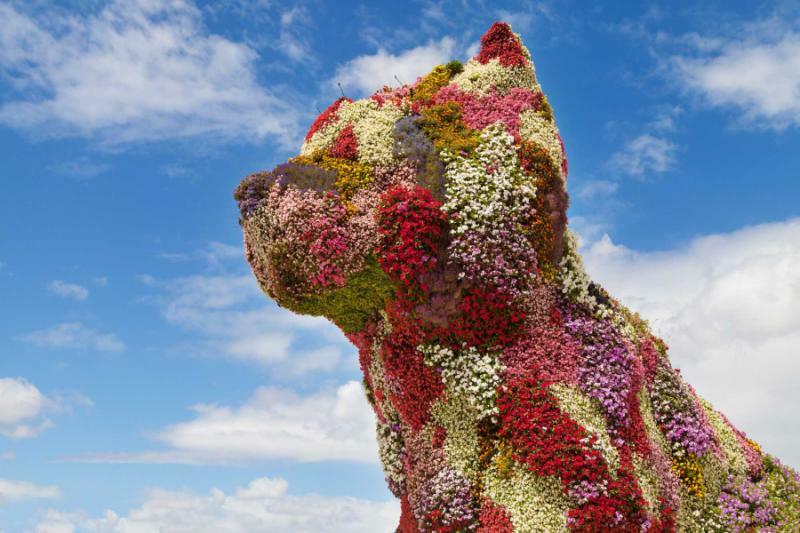 These three destinations are connected by high-speed train, and then on day 12, you will fly from Barcelona to Bilbao, where you can enjoy Basque culture and flavors, all of which are incomparable to Madrid or Valencia. Private guides lead the way at each destination, and the focus is on minimizing walking while still getting to experience the best that each place has to offer. For example, rather than visit every church on a day trip to Toledo, your guide will pick a shorter route through the cobbled streets and maximize your time on the public squares, where all the locals choose to gather. 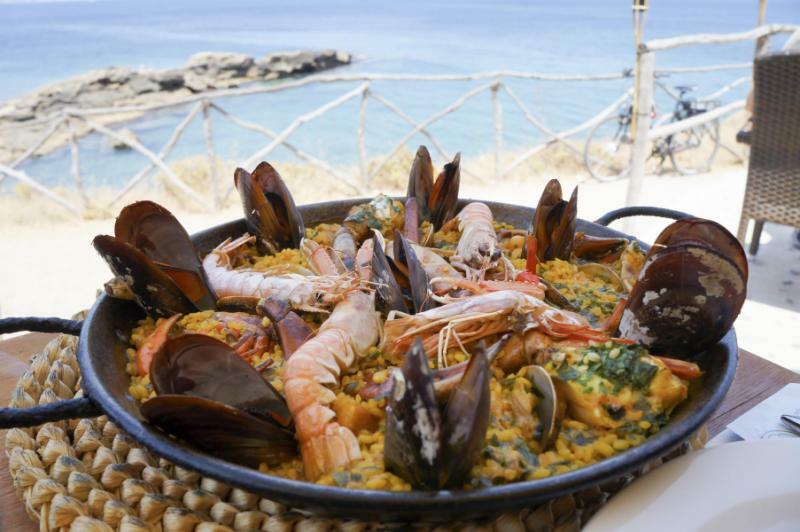 Likewise in Valencia, where instead of touring bars looking for the most authentic paella, you can meet one of the best paella chefs and enjoy a cooking workshop in their kitchen. 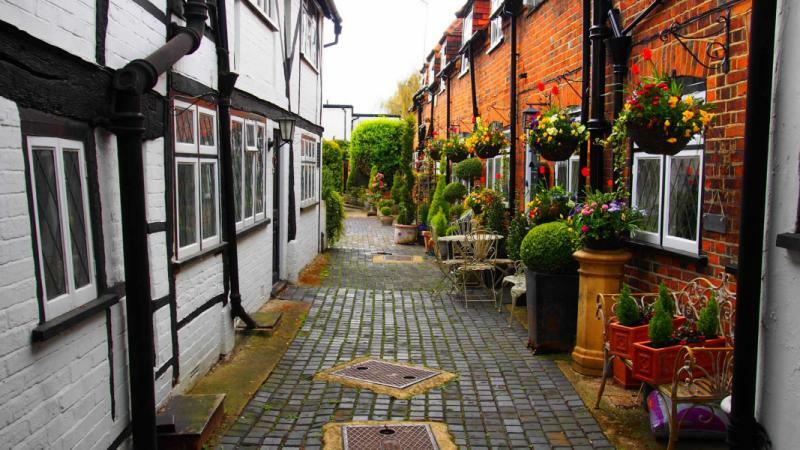 Accommodation is handpicked for its quality and location within the old part of each city, and each evening you are just footsteps away from various restaurants and plazas, surrounded by the culture and style you came to experience. 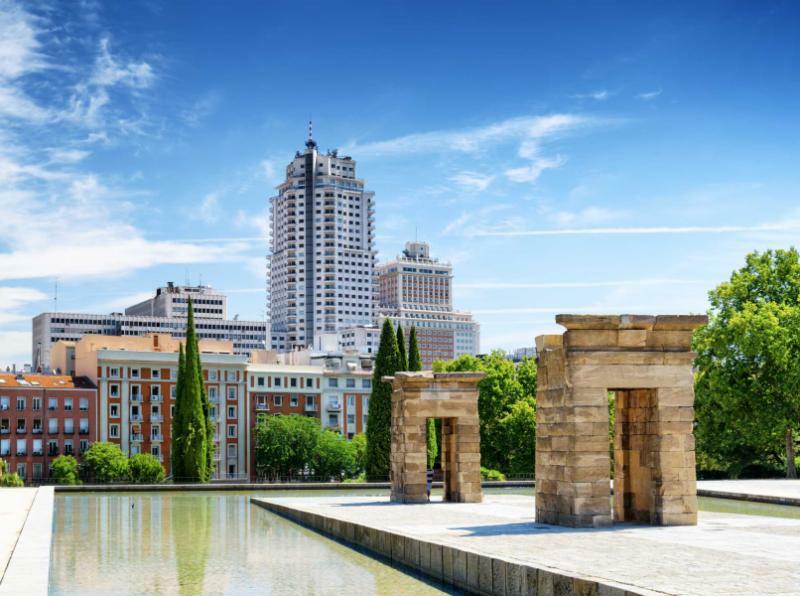 Start with five nights in Madrid, and this will allow you time to ease into the vacation and visit iconic museums like the Prado, as well as see the palaces. 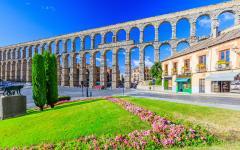 Two day trips follow with one to medieval Toledo, and the other to Roman Segovia. Take the train to Valencia and spend two nights, enough to experience the charming old city and its contemporary counterpart, plus learn paella in the home of paella. 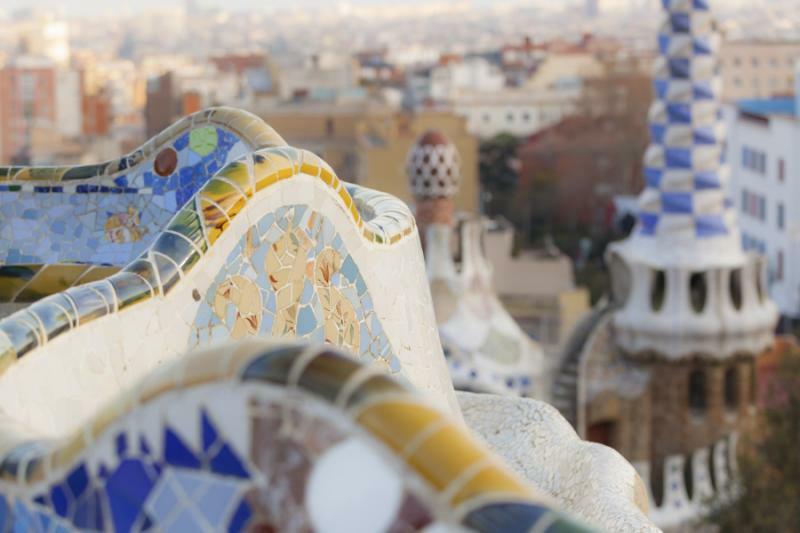 Four nights in Barcelona ensures you can visit the sights you dream of, while also experiencing more of Catalonia, with a day trip to Girona and an excursion to Montserrat included. Fly to Bilbao, and you will find a wonderfully laid-back city on the water, perfect for some cultural yet relaxed final days. Read some of our travelers’ reviews for Spain travel to discover new experiences to add to your own tour. 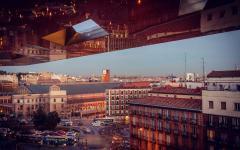 Madrid is likely not what you expect from a European capital. Its center is old, yes, but it is also compact and remains where the locals go to walk and dine. Fabulous townhouses dominate the cobbled lanes and lead you towards the grand Plaza Mayor, an example of Spanish Golden Age dominance. Families and seniors gather here, just as they have done for generations. They come in the evening during their paseo, or walk, stopping to chat with others, have a drink and perhaps something to eat. Visit the center of central London, and little of the old English remains, but spend your first evening at Madrid’s Plaza Mayor, and you are quickly introduced to Spanish culture. Your hotel is very close by, and earlier in the day you will have been transferred privately from the airport with time to settle into your accommodations. In Spain, you will not need to rush. Take your time over breakfast, and then go for a coffee on one of the cafe terraces. If you are an early riser, then you are in luck as Spain does not really wake up until 9:30am, so with an early start, you can have the streets to yourself. Your private guide will meet you and plan out these two days together as there are various attractions, both the famous and the lesser-known, that can be included, but there is no fixed route. Transferring between attractions is by private transport, and your guide can also recommend lunch and dinner spots, dependent on your tastes. Incredible art covers walls in the Prado, the greatest collection of Spanish and Flemish painters anywhere in the world. Think canvases from the Golden Age, royal portraits and biblical scenes with surreal flourishes of old-world oil. Not far away is the Thyssen-Bornemisza, a once private art collection that covers 3,000 years of world history in one museum. Art lovers can dive into more niche museums and galleries, like the Sorolla Museum and Lazaro Galdiano Museum, and then there is Picasso and Dali in the Renia Sofia. 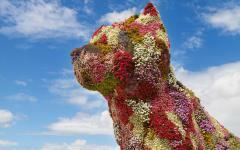 Art is one side to Madrid’s appeal, and the palaces are another. 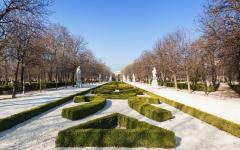 Madrid’s Royal Palace is bigger than any other in Europe. Chandeliers brighten 17th-century rooms while a royal pharmacy is stuffed with potions, corridors glisten with gold and excess. Yet it’s El Escorial where you find the greatest opulence, as part monastery and part palace work from the time Spain cemented itself as a world power. 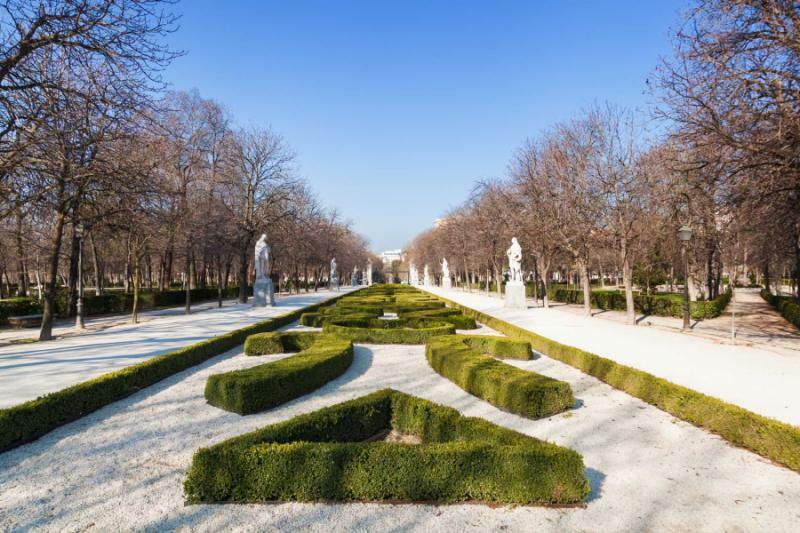 Elsewhere in Madrid you can stroll through royal El Retiro Park, visit an old Egyptian temple transported from Aswan, and just sit back on the plazas to enjoy the lively vibe. Madrid is also a great introduction to the Spanish pace. 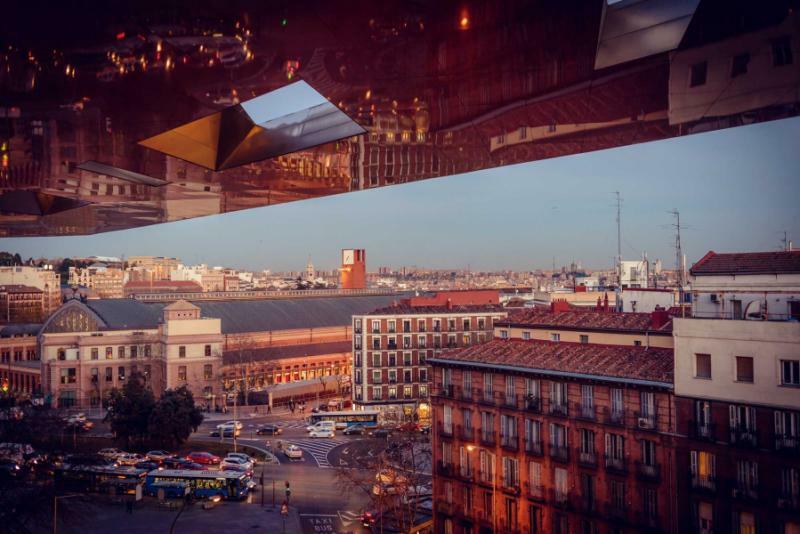 Whereas London or Paris move at a bustling hyper-speed, Madrid takes it easy. Enormous arches stretch through the heart of Segovia where the bricks are sun-scorched yet exact, still in place after 2,000 years. This was a major Roman city, and the aqueduct remains untouched, a structure that rivals any amphitheater in its scale and detail. Segovia has its medieval lanes as well that are lined with local butcher stores, small boutiques, and old men playing cards at the cafes. Like most Spanish cities, the old part of Segovia has been left untouched, with a new Segovia city built elsewhere. Compare that to other places in Europe, where the old and new often juxtapose. 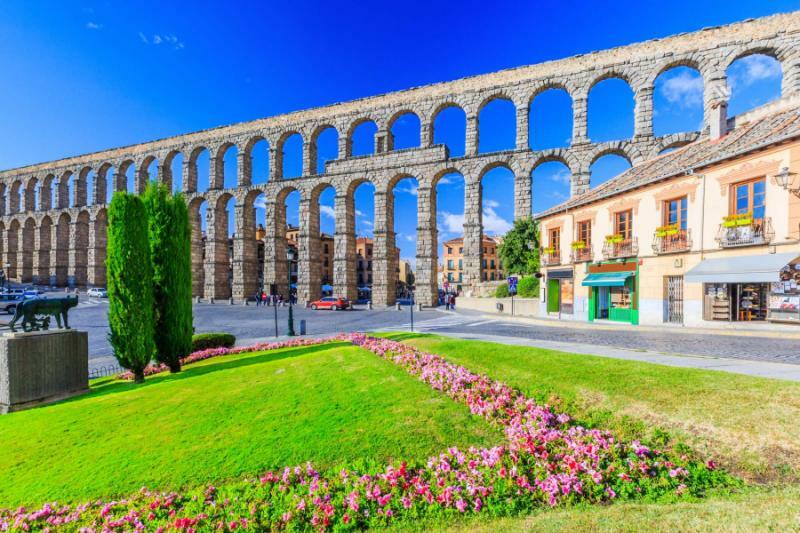 The Spanish style is ideal for senior travelers as there is much less walking as the interesting old stuff is packed together in one place giving you a feel for what Segovia was like many centuries ago. Toledo is another incredible old city, and you will appreciate having an excellent guide to fully discover its intricacies. Like Segovia, Toledo is a 40-minute train journey away from Madrid. You will be met at the station by your guide and take a leisurely private tour through the city with many potential coffee and rest stops on route. Gasp at the synagogue, and then enter two small churches to admire El Greco’s finest works. See a cathedral that was formerly a mosque and discover a city of religious harmony and a place that perfectly preserves the medieval era. Toledo is hilly and much bigger than Segovia, so your guide will discuss the route with you before you set off. The city also has a lot more to offer, so you will probably want to stay until dusk time as the cathedral spires turn a lovely golden hue. Relax on the high-speed train to Valencia, crossing arid Don Quixote country before finding an old city perched along the Mediterranean. Valencia is the city the Spanish love the most as it is laid-back, easy on the eye, not packed with tourists, and has its own distinct style. The city is also literally built on the beach, so an evening walk can take you to cafes right on the sand and to cobbled squares from a 16th-century era. Meet your guide at the station, transfer first to your hotel, and then spend the afternoon on a paella making workshop. 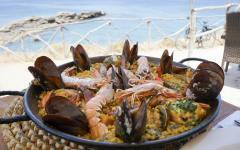 This famous Spanish dish is actually Valencian, best enjoyed when you know secrets from the coastal city. Wash it down with locally-made sangria before enjoying the evening enchantment that Valencia brings. Another Valencia highlight is the beautiful park that winds straight through the city. You will not need to walk on busy roads or get overawed by traffic sounds as the park leads you through the city. It’s another way Valencia keeps its relaxed pace, along with the beach and all the little plazas dotted around. Spend today on a private city tour and begin in the old city and Mercado Central for a flamboyant concoction of colors, smells, sounds, stalls, and an atmosphere befitting Europe’s largest continually operating marketplace. Then drive to the City of Arts and Sciences, where futuristic architecture provides an astonishing contrast. Continue to Colon Street where there is a great little restaurant for lunch, and then end the day back in the old city, close to your hotel. Admire the Silk Exchange, listen and watch the cathedral bells, and enjoy the local atmosphere in Barrio del Carmen. The train cuts between the mountain and the coast with a beautiful journey across fertile landscapes as the Mediterranean glistens with blue at countless points on the way. Arrive in Barcelona, and you will notice right away that it is much busier than Madrid and Valencia, especially around where you stay in Barri Gotic. You will also see a distinct change in language and style, along with the Catalan flags that fly proudly from windows. It will take a day to appreciate this cultural change, so rather than flying off to La Sagrada Familia, you can spend this afternoon and evening around the old Barcelona center with your guide showing you local cafes and explaining Catalan style. Dinnertime brings wonderful choice and another change, from the seafood and citrus of Valencian cuisine to fragrant and diverse Catalan cooking. Modernist architecture tops the list of attractions for most visitors to Barcelona. Today will focus on the best of Gaudi and his contemporaries, however, your guide can customize your private tour to other interests you may have. Rather than see all the buildings, because there are many, it is best to focus on three. Explore the Eixample district for an understanding of the early work, notably Gaudi’s Casa Batllo, where the curves and colors were previously unthinkable for a residential property. Then see the cathedral, as while La Sagrada Familia is always busy, it is a mind-boggling experience and worth your time. After lunch, you can experience the finest Modernist work in Barcelona, and certainly the one that locals would choose, as Palau de la Musica Catalonia was designed by Montaner, Gaudi’s mentor. Light shimmers through a stained glass ceiling and illuminates all manner of strange sculptures and figurines. Intricate artwork covers the alcoves, and every inch of space seems to have a unique detail. You will drive between these attractions today before being dropped back at the accommodation, and within a five-minute walk of your hotel, there are dozens of shops, cafes, and restaurants, plus the lovely waterfront and harbor. Colorful houses reflect in the river, enticing you over a bridge. Noise and bustle drift away as you cross beyond the city walls and into a medieval city that never gets the recognition it deserves. 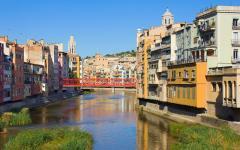 Girona is like a fairytale, frozen in its evocative presentation of what Catalonia was, five centuries ago. The area is chronically under-visited, probably because it does not have a standout attraction, but the city’s preservation is amazing, and you can really feel the old-world Catalan atmosphere. 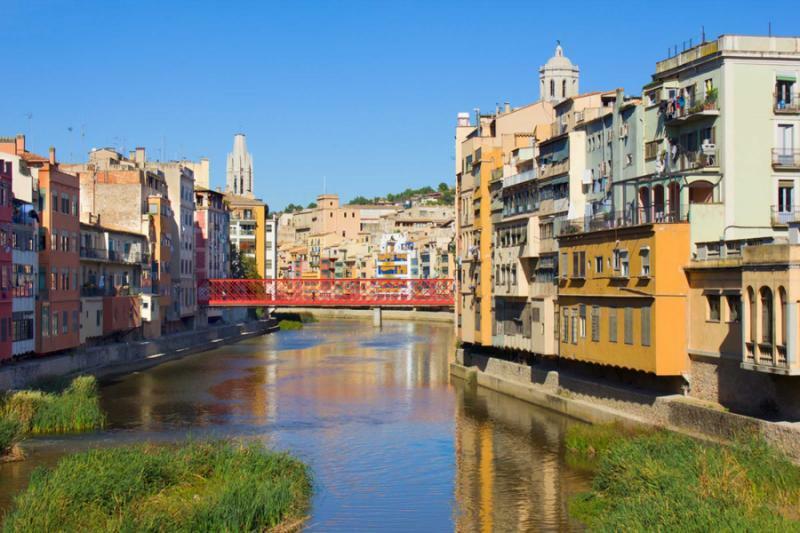 Visit Girona on a private day tour, spending the morning and lunch here, and then escape to the Costa Brava nearby for some leisurely beach time. This final day in Barcelona is left flexible, as you will have a private guide and an opportunity for a half-day Catalan excursion. The vineyards of Penedes and Priorat are one option, while Roman Tarragona is another. Senior travelers always leave good reviews about Montserrat. An ancient monastery is found here, elaborate yet peaceful, imposing yet inviting. Choir song rings through every late-morning, just as it has done since Montserrat split from the Vatican. Take the cable car up the mountain, and you will be rewarded with endless views without having to hike in Catalonia’s rugged mountains. Then on the way back to Barcelona, you can stop in small local villages, where the food and atmosphere is distinct from what you will have had before. 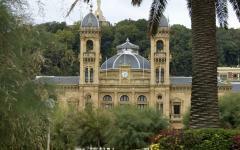 Fly to Bilbao and end your vacation in Basque, another region with its own language, culture, and customs. Touch down, and you will be staying in an old city from the 12th century, where the streets jut at strange angles and fountains trickle beside pintxo bars. The Plaza Mayor is small, but alive with chatter throughout the day. Most of the shops remain completely Basque in what they sell and how they operate. But less than two miles away is the future, as envisioned by the Guggenheim Museum. This afternoon you can take a tour of the galleries to explore the peculiar art. It may be the Guggenheim building that impresses the most, as extravagant and unique as any on this 14-day tour. From a tiny, almost hidden entrance, the building suddenly opens into an abundance of space, as if you have crawled through a tunnel and suddenly made it to the other side. After the galleries you eat can eat dinner at the restaurant, which is one of the world’s top 100 restaurants as the cuisine takes classic Basque flavors and whips them into creations that rival the art. Basque, like Valencia, is easy to get around. Along the water, there are so many places to stop. Just walk a few steps, and you will be at another plaza. San Sebastian is the even more laid-back version of Bilbao and dominated by a golden beach and some impressive late 19th-century architecture. 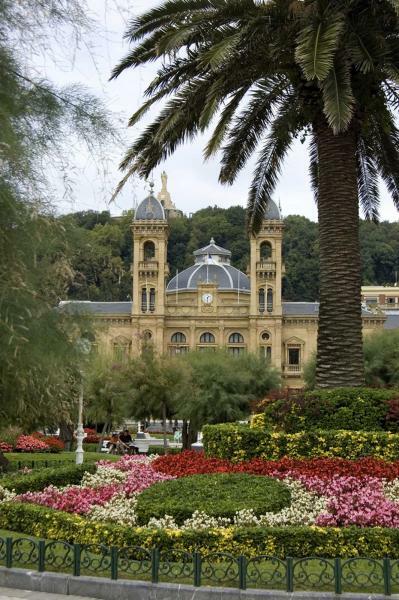 Take a day trip here, and you explore the sights, although mostly you might just enjoy the Basque atmosphere as it makes you feel at home even when the language and culture are so foreign. 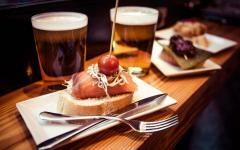 For this evening, you can dine on classic Basque cuisine – pintxos. It’s like tapas, but far more gourmet, more like a selection of starters you would expect to see in a fine dining restaurant, not lining up on a bar. 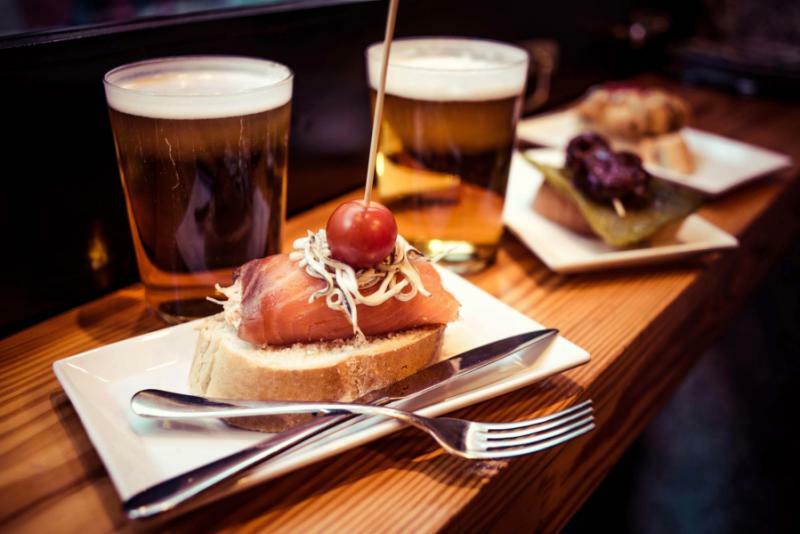 Your guide will show you around, and you can pick one or two pintxos from each bar until you are full, just like the locals do. After an easy final morning in Spain, you will be transferred privately to Bilbao’s international airport.